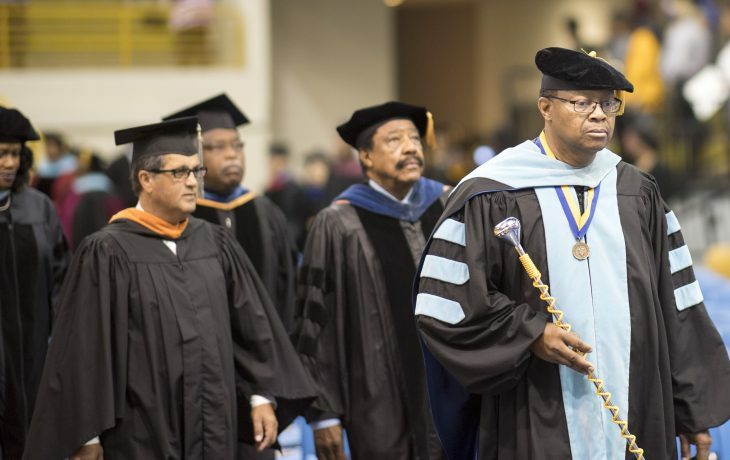 FVSU’s Bachelor of Science Degree major in electronic engineering technology is the only one of its kind available in middle Georgia. Students explore the role of conductors, circuits, and systems in the building structures and programming devices. Graduates of the program go on to pursue further study in engineering, or enter careers as application engineers, technologists, field service engineers, educators, manufacturing engineers, plant operation engineers, production designers, sales engineers, or telecommunication managers. A key aspect of the program is its small class sizes in technical courses. This provides students with the opportunity to receive individualized attention in their training. State-of-the-art laboratories, facilities and equipment provide relevant and practical experience for students in the program. 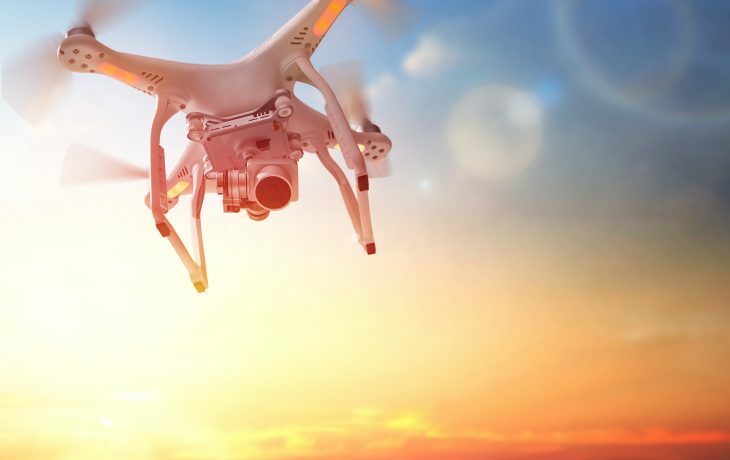 The Electronic Technology program is accredited by the Engineering Technology Accreditation Commission (ETAC) of ABET (Accreditation Board for Engineering and Technology). have awareness of contemporary global issues and a commitment to continuous improvement. an awareness for commitment to quality, timeliness, and continuous improvement. 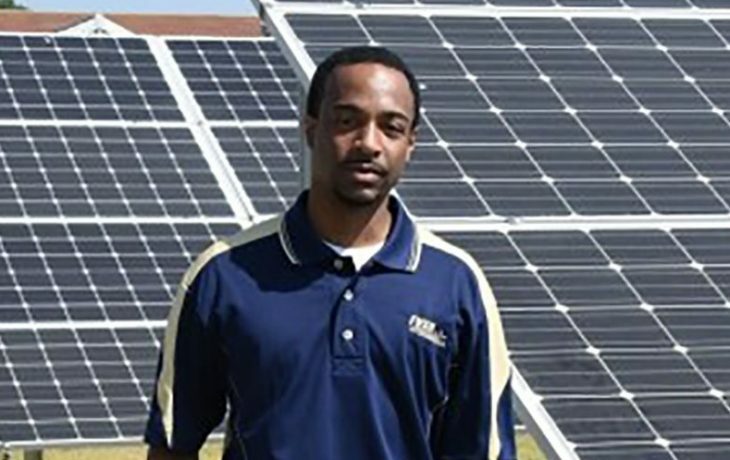 FVSU faculty member Dr. Cedric Ogden is pioneering the use of solar panels. 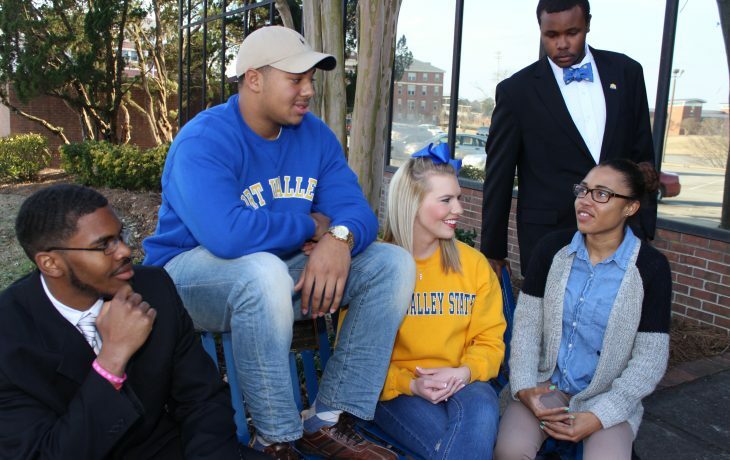 FVSU is leading the way in the use of drones to improve farming.